The list below includes terms frequently used when discussing aggregation, electricity, and renewable energy. Basic Service – When your electric utility, National Grid, is also your electricity supplier, you have a service called Basic Service. The Basic Service price is the price National Grid uses to calculate the supply services portion of your National Grid bill. The Basic Service price changes every 6 months for residential customers and other small customers and more frequently for larger commercial customers. If you sign a contract with an electricity supplier on your own or you participate in an electricity aggregation, such as the Worcester Community Choice Aggregation, National Grid will continue to deliver your electricity, but they will no longer be your electricity supplier, so you will no longer have Basic Service. Electricity delivery (sometimes referred to simply as delivery, and also as distribution) – This term refers to the service of delivering electricity to you through poles and wires, and also to the maintenance of that electricity delivery infrastructure. Electricity delivery charges appear on the delivery portion of your National Grid electricity bill. Electricity delivery charges do not include the cost of the electricity itself. Those charges appear on the supply services portion of your National Grid electricity bill. Electricity supplier – An electricity supplier is a company that buys electricity on your behalf. The price that your electricity supplier charges appears in the supply services portion of your National Grid electricity bill. In Massachusetts, you can choose who your electricity supplier is. Your electric utility, National Grid, can serve as your supplier. In that case, you have National Grid’s Basic Service, and National Grid both buys electricity for and delivers electricity to you. You can select an electricity supplier on your own. In that case, National Grid only delivers electricity to you. 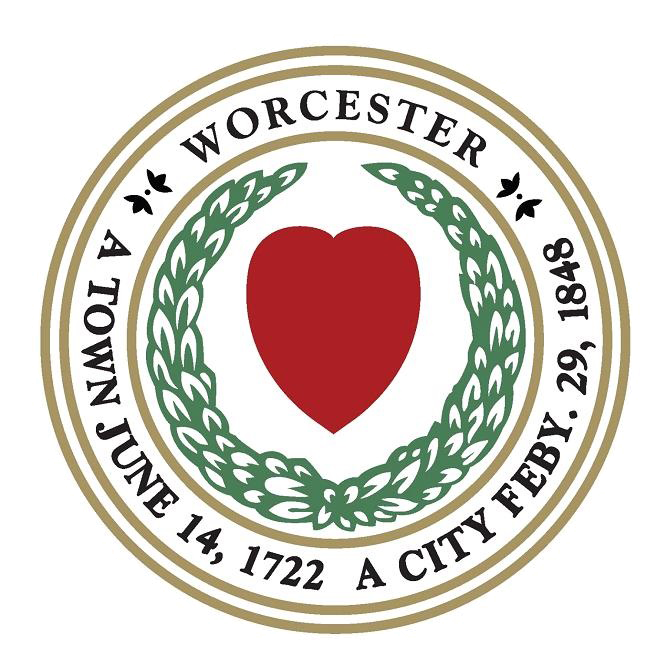 Your municipal government can establish an electricity aggregation and, with that program, the City can select an electricity supplier for you, as with the Worcester Community Choice Aggregation. In this case, National Grid only delivers electricity to you. Electricity supply (Sometimes referred to simply as supply) – This term refers to the electricity that is delivered. Electricity supply charges appear on the supply services portion of your National Grid electricity bill. Electricity supply charges are calculated by multiplying the amount of electricity you use (in kilowatt hours) by a price. Electricity supply charges do not include charges for the delivery of the electricity or for the maintenance of electricity-related infrastructure. Those charges appear on the delivery portion of your National Grid electricity bill. “Green” electricity – Green electricity is electricity that is generated by a renewable energy resource, such as solar or wind. Renewable energy – Renewable energy is energy generated by sources that can be renewed as opposed to sources that can be used only once, such as fossil fuels. Under Massachusetts state law, a variety of resources qualify as renewable. The main sources of renewable electricity are solar, wind, and small hydroelectric projects. Renewable electricity is electricity that is generated by renewable energy projects and is sometimes referred to as “green” electricity. Renewable energy certificates (RECs) – RECs are a method of keeping track of renewable electricity. One REC is minted for every 1 megawatt-hour of electricity generated. RECs are tracked in a central database known as the NEPOOL GIS (generation information system). Electricity customers who wish to be able to say they are purchasing “green” electricity from the grid can pay for RECs in addition to paying for the electricity they use. Purchasing RECs gives an electricity customer the right to say she has used the electricity generated by renewable energy systems. Once a REC is purchased, it is then retired so that no one else can purchase it and lay claim to having used the same renewable energy. Renewable portfolio standard (RPS) – The RPS is a minimum amount of renewable energy that is required by law in the electricity sold in a state by the utilities and other electricity suppliers. Massachusetts has an RPS, as do many other states. An RPS specifies both the amount and type of renewable energy that must be included. Because of the Massachusetts RPS, all electricity sold in the state includes a minimum amount of renewable energy. Massachusetts also has an APS, an alternative portfolio standard, which requires that all electricity include a minimum amount generated by alternative energy sources, which are typically highly efficient but not renewable. Read more on the Massachusetts DOER website. Opt up – To opt up is to choose an option in the Worcester Community Choice Aggregation that includes more than the standard level of additional renewable electricity. Opt out – To opt out of the Worcester Community Choice Aggregation is to leave the program. You have the right to participate in the program for as long as you like, and to opt out at any time with no penalty or fee. Utility – In Massachusetts, an electric utility is an electricity delivery, or distribution, company. Electric utilities do not generate electricity. They purchase electricity and then deliver it to you, the customer. You have no choice in your electric utility; they have geographic monopolies. In Worcester, your electric utility is National Grid.